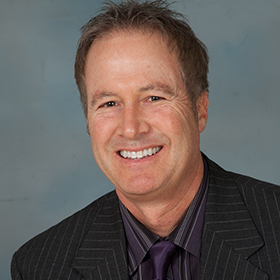 David is a Branch Manager and Loan Originator with Sierra Pacific Mortgage and began with the Company in 2011. He loves life on the central coast, is a Cal Poly-San Luis Obispo graduate, and has enjoyed his entire working career in finance and mortgage lending. Outside the office, David enjoys biking, camping, and activities with his wife and three children. Call David today to discuss your mortgage plans and goals. David and his staff were beyond accommodating and informative. David Hemming is absolutely wonderful. Explained step by step and helped us get our first home. Thank you! I would definitely recommend my family and friends to Sierra Pacific and to David Hemming.